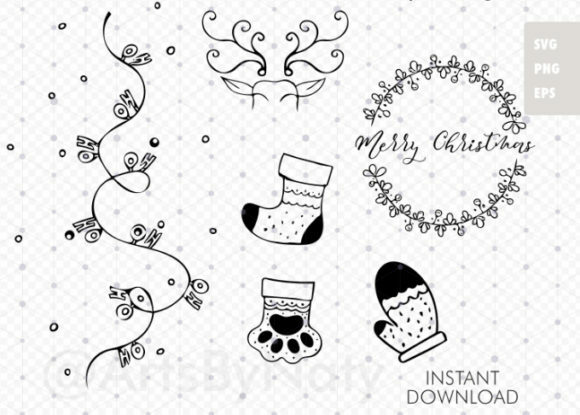 SVG Christmas Bundle. 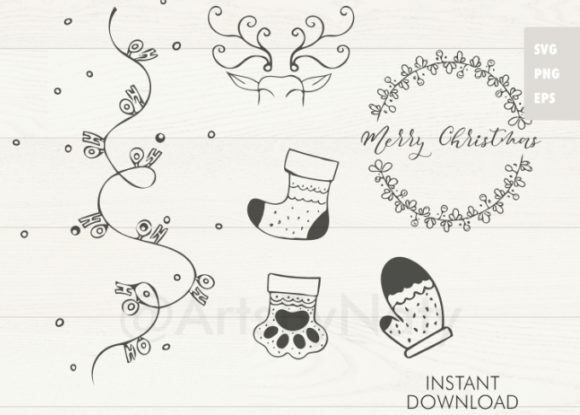 Hand drawn cute christmas SVG to for you to color and play around. 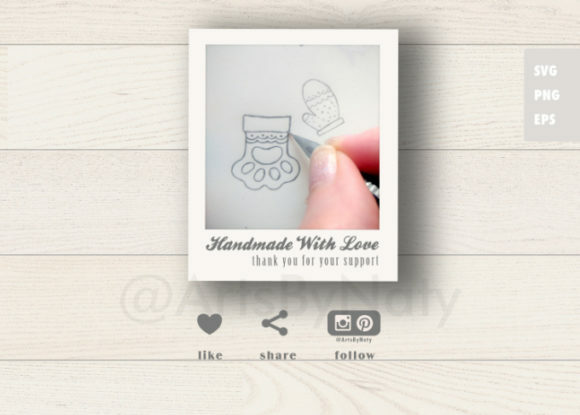 Make this bundle your own!